ANDRÉ FERNANDES: "Anti Hero", de Dream Keeper, Edition Records, 2016. IAGO FERNÁNDEZ: "Truk'o", de Agromando, Free Code Jazz Records, 2011. SUMRRÁ: "Paris", de 5 Journeys, Clermont Music, 2015. GONZALO DEL VAL TRIO: "Balada Para Mauro", de Koiné, Fresh Sound New Talent, 2016. SEBASTIÁN PRADO: "Laberintos", de Lugares Comunes, Animales En La Vía, 2014. CHARLES McPHERSON: "I'll Take Romance", de Love Walked In, Quadrant Records, 2015. 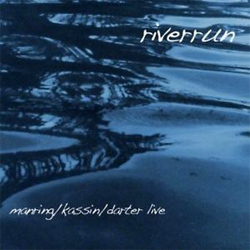 MANRING / KASSIN / DARTER: "Scatter", de Riverrun, Manring / Kassin / Darter, 2010. 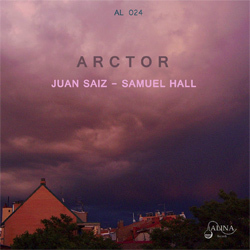 SINAVISAR: "Boreal", de Cars, Alina Records, 2016. 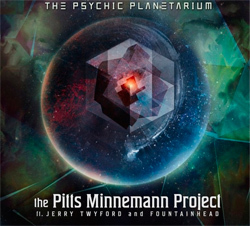 PITTS MINNEMANN PROJECT: "Peacekeeper", de The Psychic Planetarium, Pitts Minnemann Project, 2016. VASIL HADZIMANOV BAND FEAT. DAVID BINNEY: "Tovirafro", de Alive, Moonjune Records, 2016. JOHN McLAUGHLIN: "Here Comes The Jiis", de Black Light, Abstractlogix, 2015. RAFA MADAGASCAR: "The Grasshopper", de Illumination, Quadrant Records, 2015. 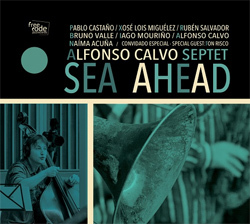 ALFONSO CALVO SEPTET: "The Stolen Key", de Sea Ahead, Free Code Jazz Records, 2016. ALBERTO VILAS QUARTET: "etérea", de Ubuntu, Alberto Vilas, 2016. 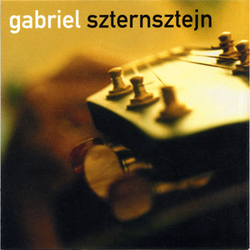 GABRIEL SZTERNSZTEJN: "Farol", de Gabriel Szternsztejn, PAI Records, 2001. XAVIER PIÉ i MACC: "Campanades Sota Un Cel Gris", de Rutes, Xavier Pié i MACC, 2014. APPLE SMELL COLOUR: "I'm An Atom In The World", de Unscrupulousness, Apple Smell Colour, 2015. BEYOND TURBINES: "Half Life", de Beyond Turbines, Spicerack Records, 2015. SKYED - MANUEL PODHOSTNIK: "Sword", de Curiosity, Manuela Podhostnik, 2015. 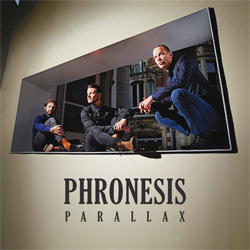 PHRONESIS: "67000 MPH", de Parallax, Edition Records, 2016. 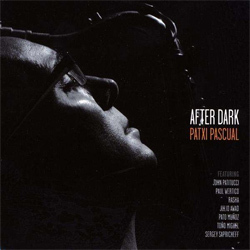 PATXI PASCUAL: "La Torre Y El Mar", de After Dark, Patxi Pascual, 2011. ARCTOR: "Between Hemispheres", de Arctor, Alina Records, 2016. 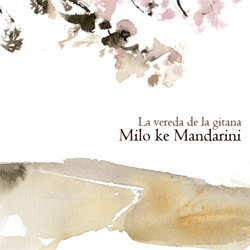 MILO KE MANDARINI: "Ru Con El Ru", de La Vereda De La Gitana, Milo Ke Mandarini, 2016. 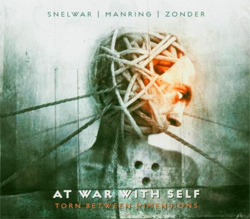 AT WAR WITH SELF: "Torn Between Dimensions", de Torn Between Dimensions, Free Electric Sound, 2005. STEVE HUNT: "Walls", de Sphere Of Influence, Spice Rack Records, 2015. CRISTIAN GALLARDO TRIO: "Inteligencia Artificial", de Hora De Colación, Cristian Gallardo, 2015. 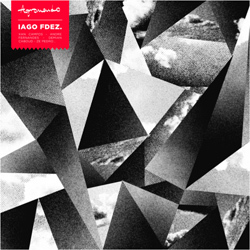 IAGO FERNÁNDEZ: "Second Ending", de Acougo, Free Code Jazz Records, 2015. 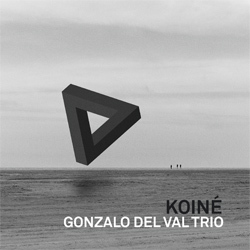 GONZALO DEL VAL TRIO: "Paradox", de Koiné, Fresh Sound New Talent, 2016. 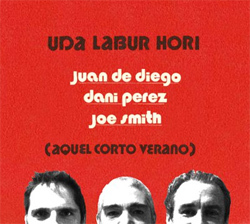 JUAN DE DIEGO TRIO: "Llegaré Ayer", de Uda Labur Hori (Aquel Corto Verano), Errabal Jazz, 2016. 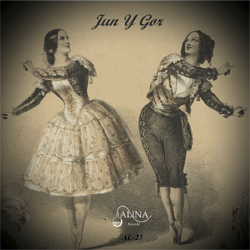 JUN Y GOR: "More Sea Over The Black Sea", de Jun Y Gor, Alina Records, 2016. DÜ-SEMS ENSEMBLE: "Apo Ta Glika Su Matia", de Music From Turkey & Greece, Arc Music, 2015.